The Olympus M.Zuiko 25mm f/1.8 Micro Four Thirds Lens features Movie and Still Compatible autofocus with an inner focus system that is fast but nearly silent, which is good when shooting video. The wide f/1.8 maximum aperture is good for low light shooting and the minimum focusing distance is just over 9", allowing you to be very close to your subject and still achieve focus. 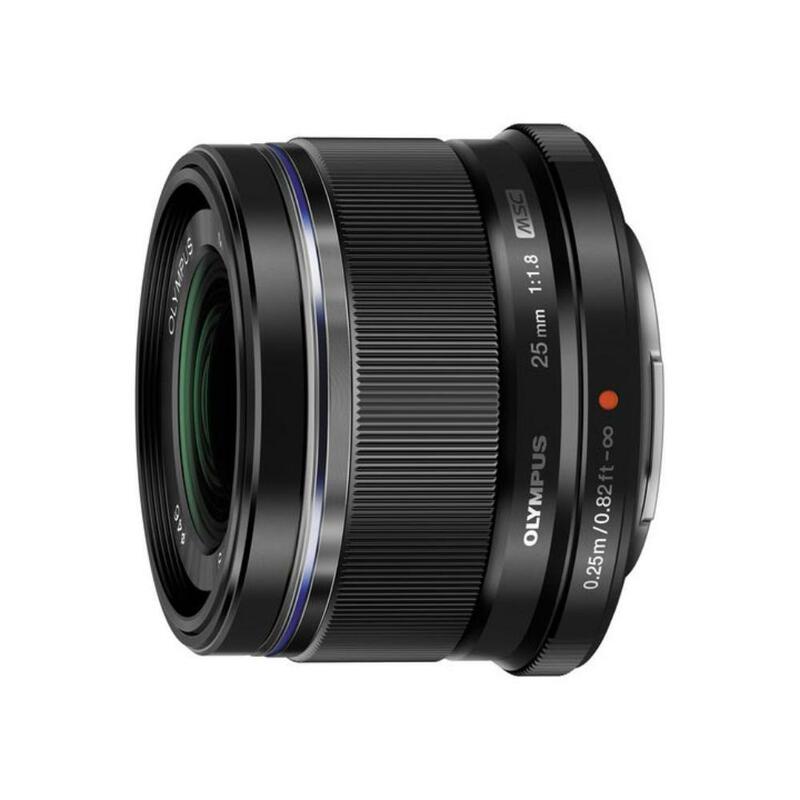 This lens is well suited for videography, portraits, and candids in low light. • You may receive either a black or a silver version of this lens.